Located only a short stroll to shops, this home provides exceptional living, in great condition, boasts large open plan living, 2 bedrooms all with robes, bright bathroom, sparkling kitchen with stainless steel appliance and stone bench, laundry and toilet. Within close proximity to schools, shops, transport & recreational facilities. Ideal for first home buyers or investors. This one is sure to make you smile!! 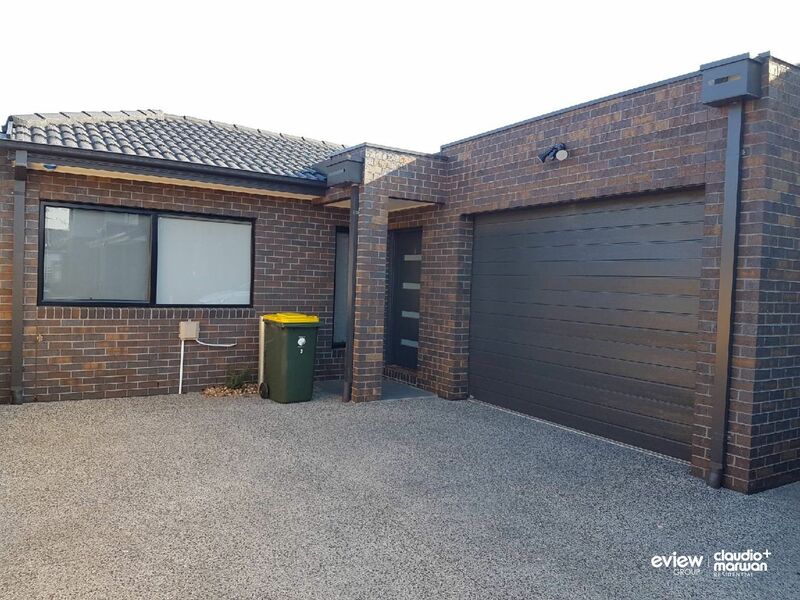 - Brick veneer Villa Unit in 2015 approx. - Land size 168m2 approx. Building size of 16s/q approx. Contact Claudio today with any questions or to arrange a viewing of this home.